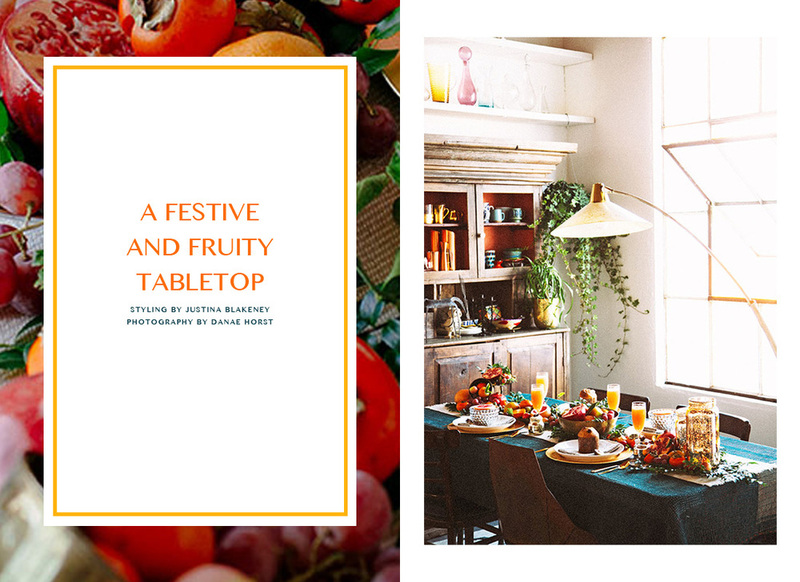 When Target challenged me to invent a fresh take on a holiday tablescape, I had a flashback to my seven years spent in Italy — and I decided to take some inspiration from my life and time there. I wanted to convey celebratory feelings of abundance. I found myself inspired by the renaissance still-lifes, like this one by Caravaggio and thought to have the table festooned with fruit.